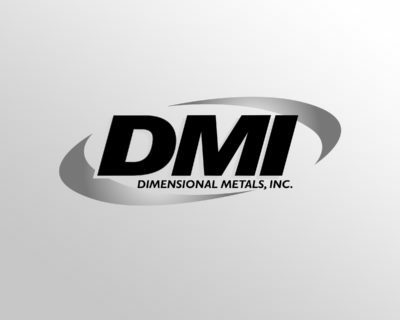 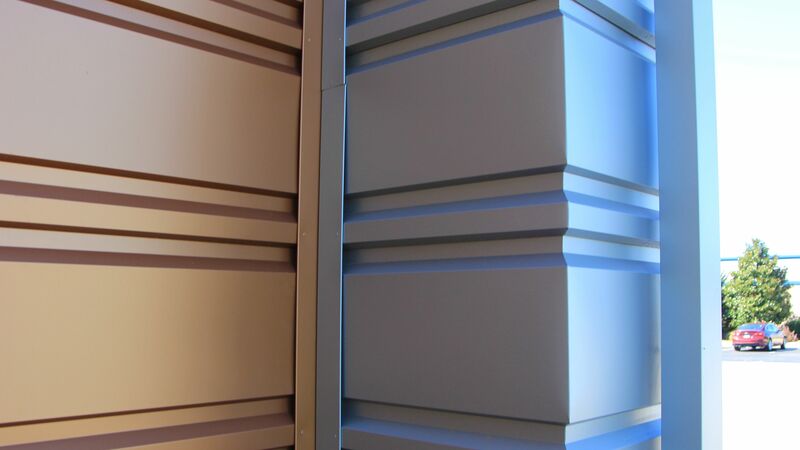 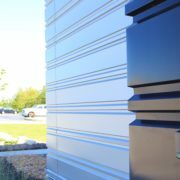 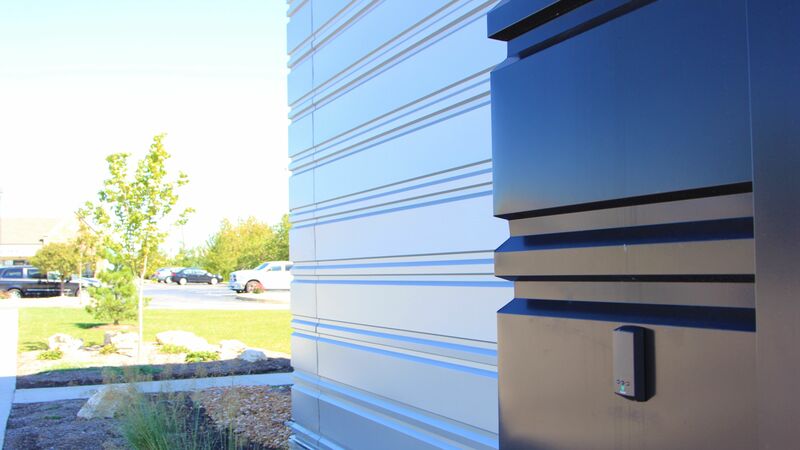 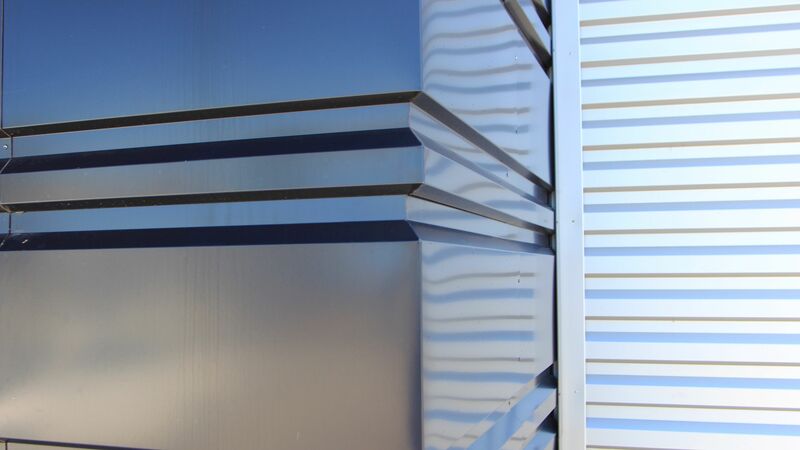 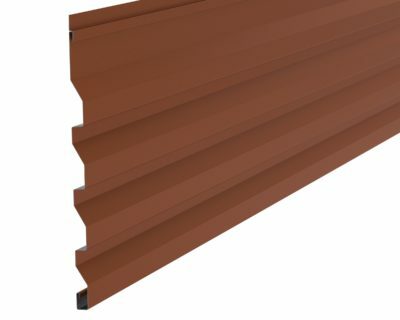 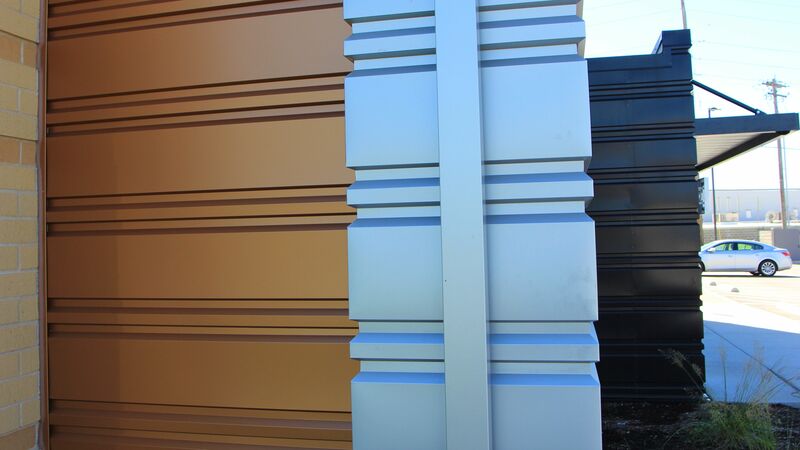 Mitered Corners for Wall Panels - Dimensional Metals, Inc. Dimensional Metals, Inc.
Our Mitered Corners are factory formed panels cut to job specific requirements. 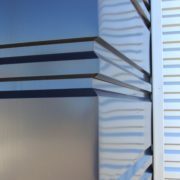 The corners are assembled using an structural adhesive and structural reinforcing. 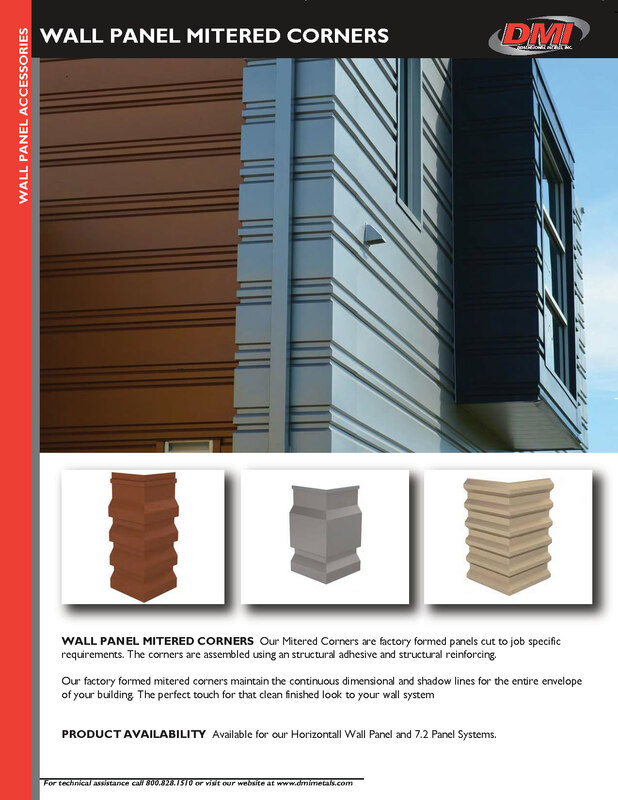 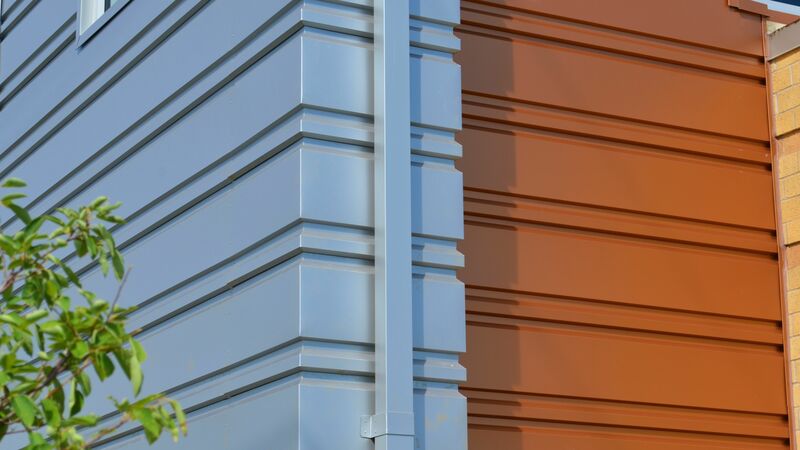 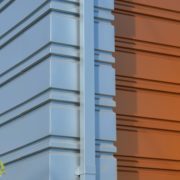 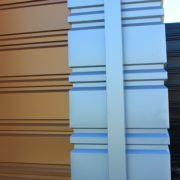 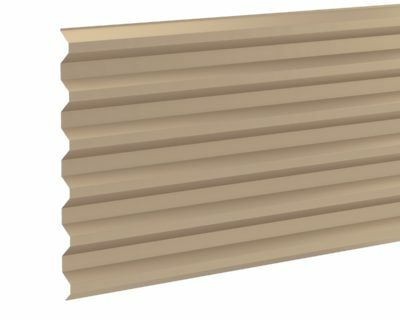 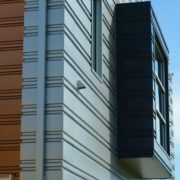 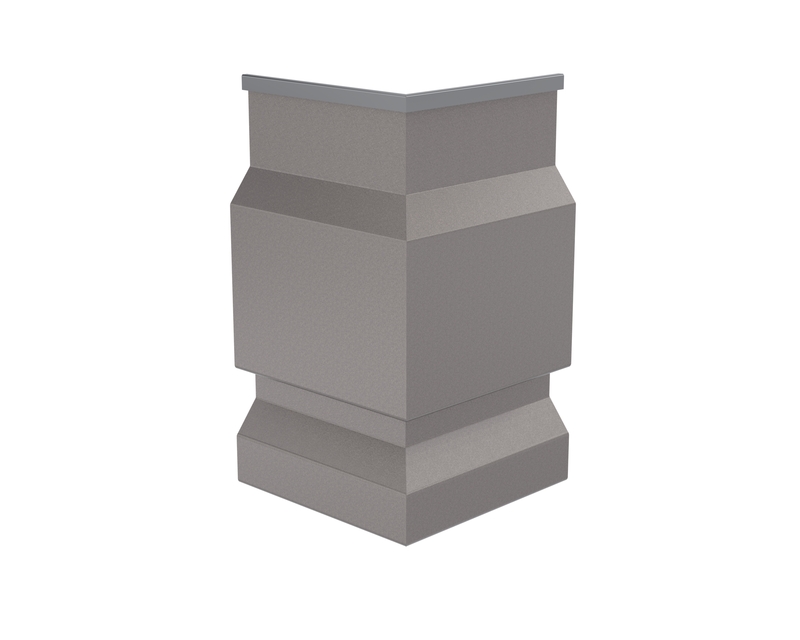 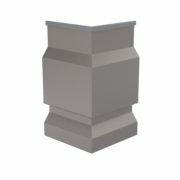 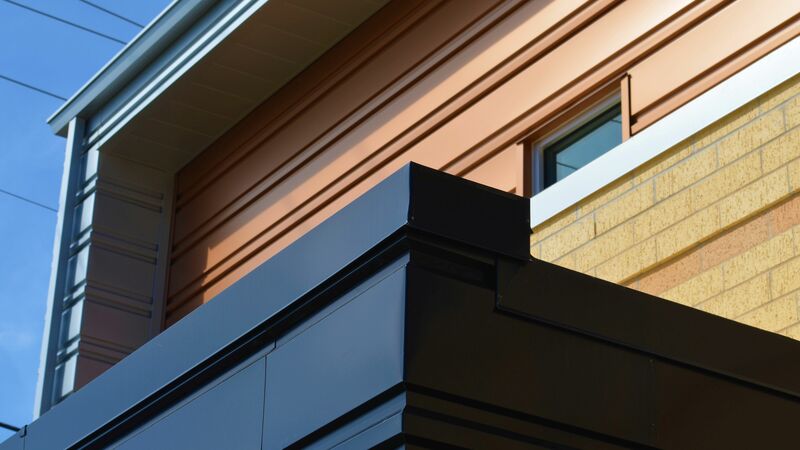 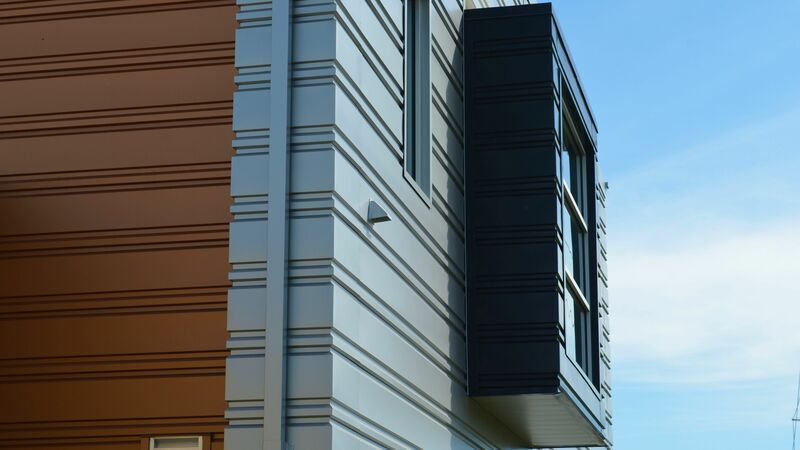 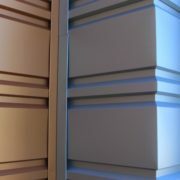 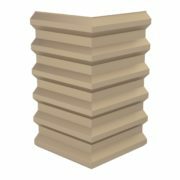 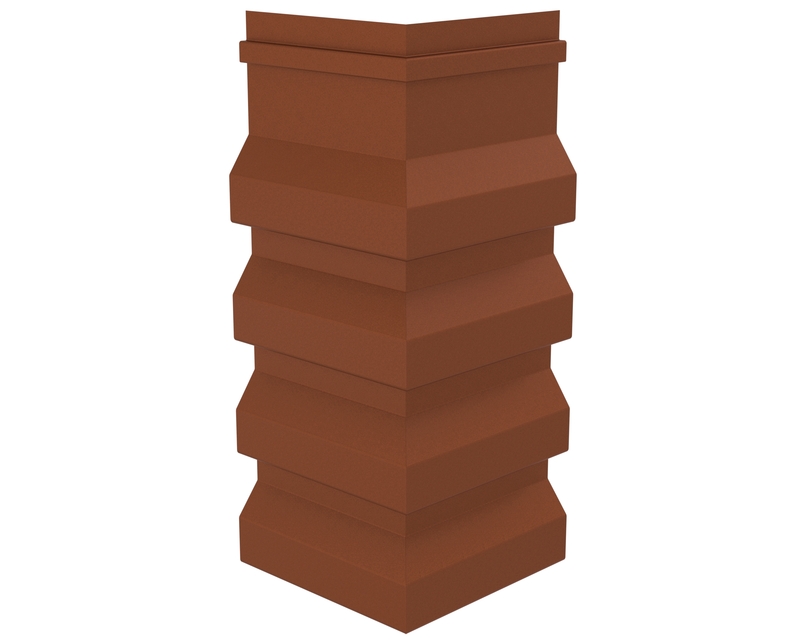 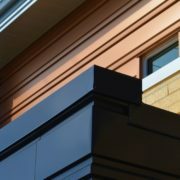 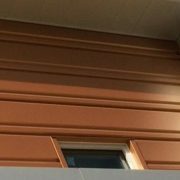 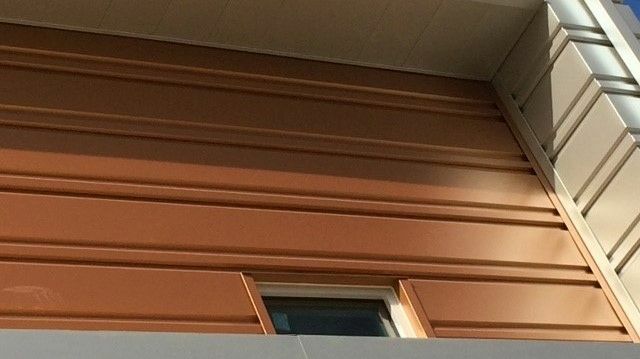 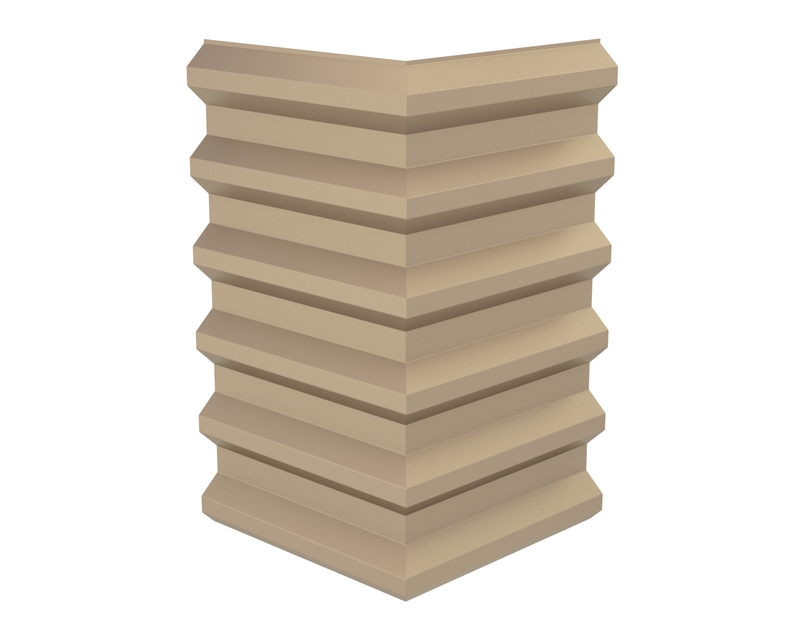 Our factory formed mitered corners maintain the continuous dimensional and shadow lines for the entire envelope of your building. 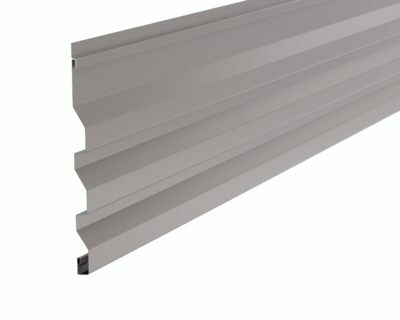 The perfect touch for that clean finished look to your wall system.